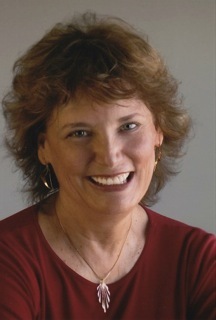 Hudson tells the story of a Yankee moving south and falling in love with a place and a man — and performs selections from the PEN-Hemingway-honored Accidental Birds of the Carolinas – stories inspired by her love of her new adopted home. 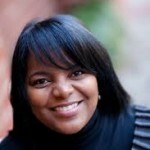 In her short story collection, We Are Only Taking What We Need, PEN/Hemingway Finalist Stephanie writes about African American families under stress, religious conversion, and young black women in Randolph County, Raleigh, and Hickory. 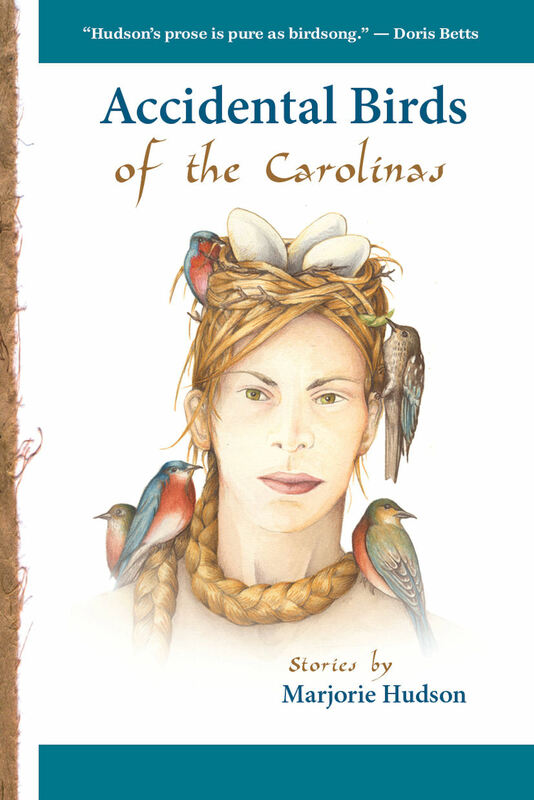 Marjorie Hudson’s story collection, Accidental Birds of the Carolinas, was a PEN/Hemingway Honorable Mention that same year, and it tells tales of newcomers and old-timers in central rural North Carolina, exploring themes of loss, migration, rural life, and religious conversion, in language that has been called “pure as birdsong”(Doris Betts). The authors perform a joint reading, in a call and response format, sharing scenes from the two books that share a complex moment in the shifting world of the South. The reading will generate discussion about the intersection of rural and small town places, New South and old South cultures, Black families and Northern retirees, captured in their work.